The right point-of-sale system has the capability to make a world of difference for your business. That’s why, at Diamond Merchant Services, we offer a system that makes tracking sales, customers, employees and inventory easier than ever. 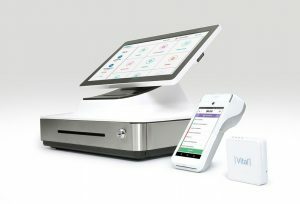 While there are many types of POS systems out there, not all of them will be a good fit for your business. In association with TSYS and NPC, we offer a wide range of plug-and-play POS systems as well as customizable software and equipment options that streamline your business processes. 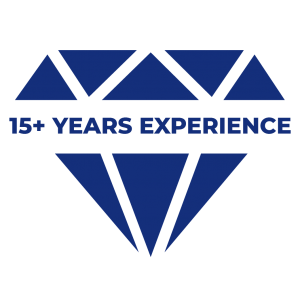 Working directly with you to determine your specific needs, a Diamond Merchant Services consultant will help you engineer a system that efficiently serves as the entire hub of your business. When you choose one of our POS systems, you’ll have the ability to perform transactions for customers while recording sales data. You’ll also be able to compile information about your inventory, track rewards for your customers, and manage your current products and any ongoing promotions. If you change the price of an item or service for a limited time, this information can be reflected in your POS system. Tell us what your business needs, and we’ll design a seamless payment solution. With Verifone and Ingenico products, we ensure reliability and affordability with every transaction, report or task. Our aim is to make running your business easier than ever. 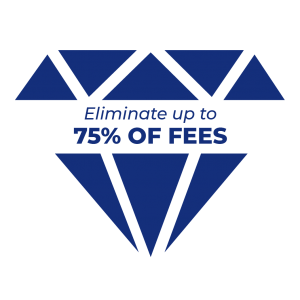 Diamond Merchant Services is your premier choice when it comes to start-to-finish sales processing. 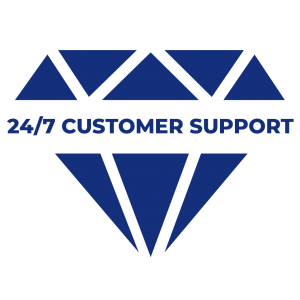 With merchant terminals, point-of-sale systems and 24/7 customer support, you can rest assured knowing that you and your company are well taken care of. 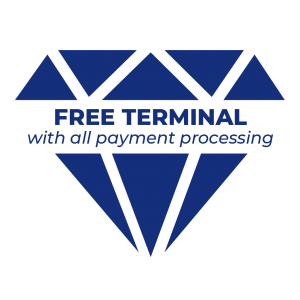 Contact us today to learn more about our merchant services and to receive a free, no-obligation estimate. Let’s set your business up for success.